No function of the pastor is as visible and stress inducing as preaching. Being a good preacher requires learning the mental, emotional, spiritual and physical skills needed to effectively share God's word with a congregation. It demands a commitment to the craft of preaching. But few pastors feel adequately prepared for this high-stakes responsibility when they begin their ministries. Mary Hulst knows what it takes to preach well. Forged by her experiences as a pastor, preaching professor and college chaplain, she recognizes the challenges of the pulpit. In this uniquely practical book, Hulst provides foundational concepts and tips that all pastors can use, whether they are ministry newcomers or seasoned professionals. Preaching can bring both you and your congregation great joy and satisfaction, week after week. 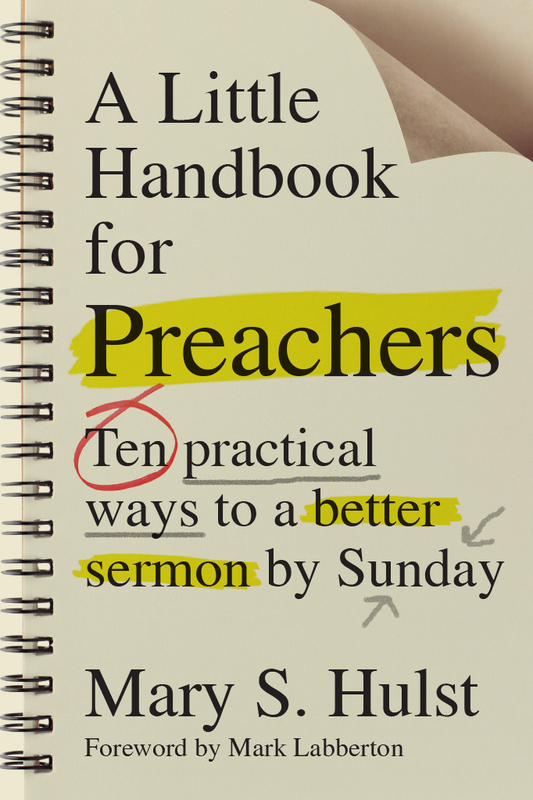 And A Little Handbook for Preachers can help you deliver a better sermon by Sunday. "Mary Hulst writes with great authority and verve. Her writing is balanced and mature but also fresh. I can't imagine a preacher who would not be blessed by her work." "Three words came to mind as I read this book: honest, practical and personal. Honest because this little gem of a book reminds those of us who have been preaching a while as well as those new to preaching that we can improve our preaching. Many of us will find ourselves in the stories she shares about preaching gone wrong. Practical because Mary doesn't just tell us that we could be doing better, she shares with us how we can improve. She guides us through small steps that will yield big dividends. And Personal because, as someone who knows Mary, preaching matters to her and she is good at it. I can hear her voice as I read through the pages. The words on these pages are from a person who cares deeply about the Word and who cares about those who proclaim it. This book is a must-have for anyone who proclaims the gospel." Michelle R. Loyd-Paige, Dean of Multi-Cultural Affairs, Calvin College and president of Preach Sista! "Mary Hulst has the rare gift of not only being an extremely effective preacher, but also an extremely effective teacher of preaching. One particular virtue of this book is the way that it integrates excellence in biblical exegesis, theological interpretation, pastoral discernment, communication skills and interpersonal intelligence into one seamless vision. As a result, the book helps us envision how the highest ideals for ministry can be practiced in a realistic and sustainable way of life. This book promises to inspire both rookie and veteran preachers for seasons of vital and faithful ministry." "There are multitudes of thick, heavy books on the theology and philosophy of preaching. There are multitudes of preachers trying to get into their pulpit with a sermon every week. In this book, Mary Hulst has distilled theology and philosophy into a field guide for active-duty preachers. Relatively new preachers will find courage and thoughtful answers to the questions no one bothered to ask or answer in seminary (where do I hook my mic pack if I'm wearing a dress?). Seasoned preachers will find a fresh take on their work and encouragement to try something new or to return to their first love—telling the old, old story again and again." "A Little Handbook for Preachers is an outstanding resource for those called to preach the gospel today. Much like the author and her sermons, the book is clear, insightful and inspired. Mary S. Hulst provides the essential principles for biblical preaching and offers practical and poignant advice on how to prepare a sermon that connects with the changing landscape of listeners in our churches today." "A wholly approachable and practical guide for those who take the call to preach seriously. Mary does not leave us full of shame for not preparing 'her way' but instead offers us a wealth of information, examples, stories and suggestions to encourage us to dig for the ways God will meet us as we go about the task of preaching. With each chapter, Mary reminds us of our own capacity for creativity and the possibility for connection—with God and those who will be moved by our words." "I love the hard-hitting, practical, encouraging way that Hulst presents the preaching task! She has certainly done the world of preachers a great service." "Mary Hulst presents an elegant and compelling vision of preaching as a vehicle of the gospel. For students taking this vehicle for their first test drive she offers an owner's manual; for experienced proclaimers who want to maximize their vehicles' performance she offers an important checklist. Her guiding principles help ensure that preaching excels in doing what God designs it to do— to nurture faithful, transformed lives." "Rarely does a book communicate such important truths in such an accessible, real-world way. Through engaging stories and an articulate understanding of the gospel, Mary Hulst provides a look behind the curtain of how a preacher's sermon takes shape. As a layperson, A Little Handbook For Preachers also gives you tools to be a better congregant—and maybe even pastor your pastor!" "A Little Handbook for Preachers is a great resource for pastors who want to work on their preaching, for a group of preachers to study together, and for other church leaders who simply want a better idea of what goes into preaching God's Word faithfully and fully. Thank you, Pastor Mary, for serving up such a good meal for the church today." "Why would anyone other than a preacher read a handbook for preachers? While this book is packed with clear, practical encouragement and suggestions for preachers, it also offers a quick educational course for those in the pews. . . . 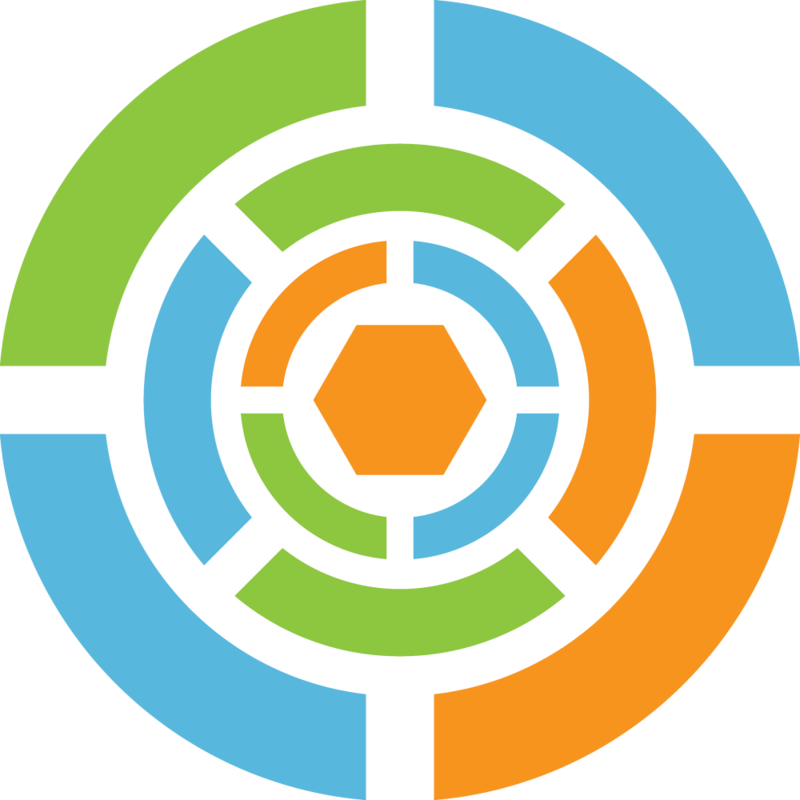 This is a great resource for worship committees and councils, especially as they seek to support those who stand behind the pulpit each Sunday." 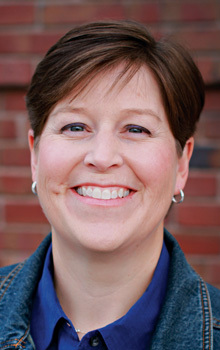 "Mary Hulst knows what it takes to preach well. Forged by her experiences as a pastor, preaching professor and college chaplain, she recognizes the challenges of the pulpit. In this uniquely practical book, Hulst provides foundational concepts and tips that pastors can use, whether they are ministry newcomers or seasoned professionals." "First-year preaching students to seasoned veterans will find Hulst’s book . . . a helpful guide to improving their preaching quickly."